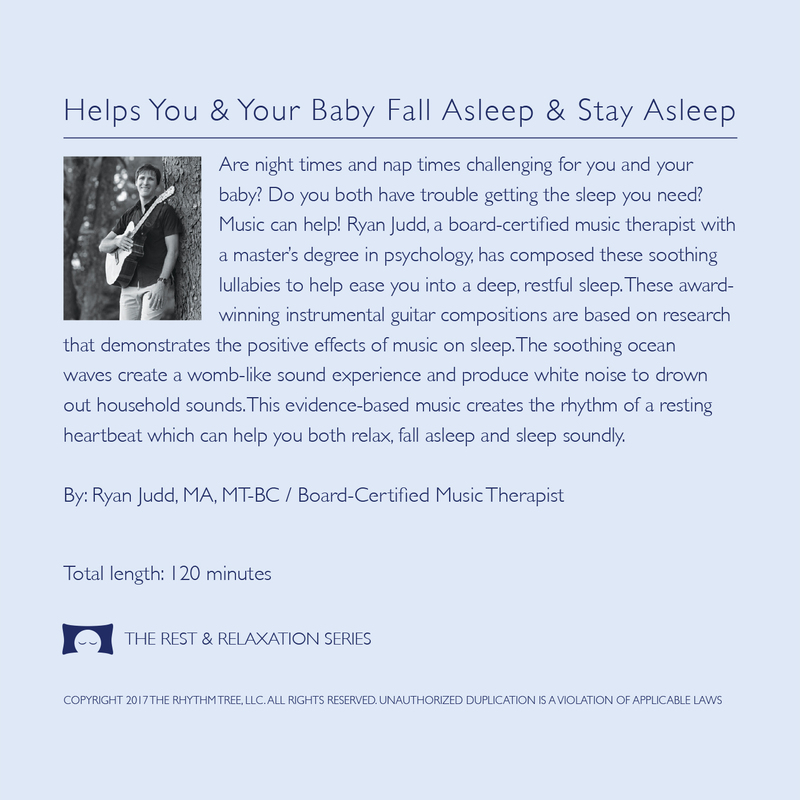 Are night times and nap times challenging for you and your baby? Do you both have trouble getting the sleep you need? Music can help! 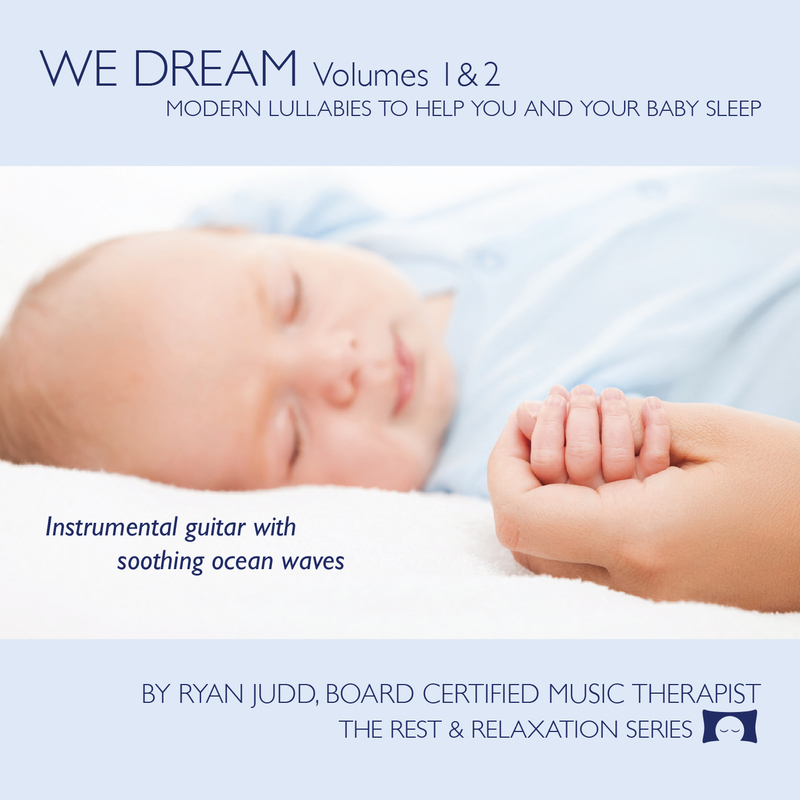 Ryan Judd, a board-certified music therapist with a master’s degree in psychology, has composed these soothing lullabies to help ease you into a deep, restful sleep. 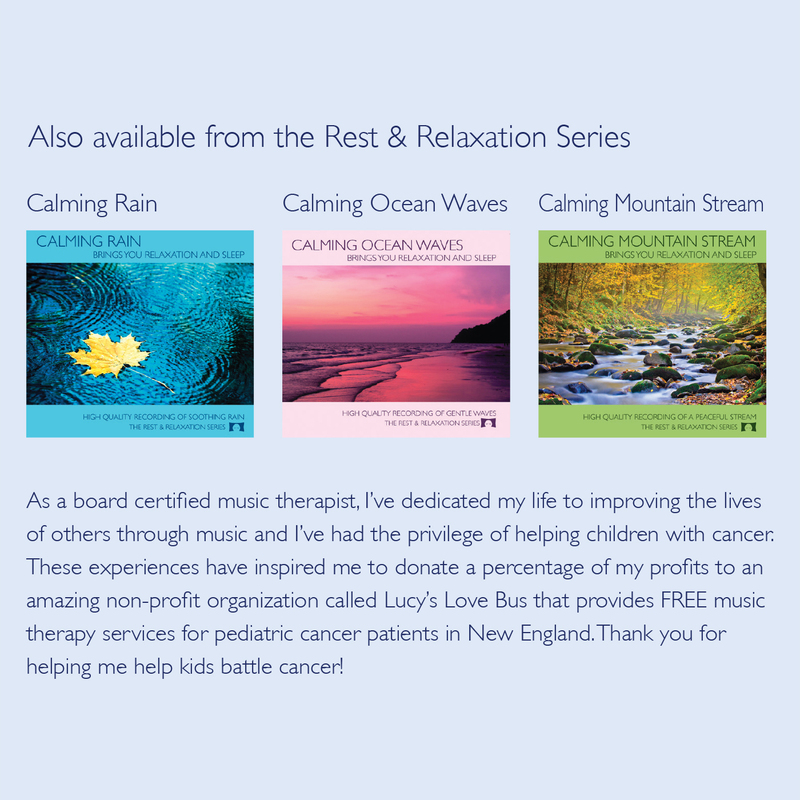 These award-winning instrumental guitar compositions are based on research that demonstrates the positive effects of music on sleep. 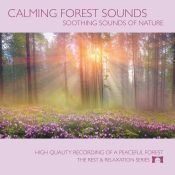 The soothing ocean waves create a womb-like sound experience and produce white noise to drown out household sounds. 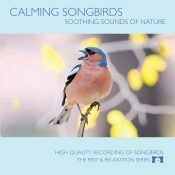 This evidence-based music creates the rhythm of a resting heartbeat which can help you both relax, fall asleep and sleep soundly.